Niagara Meters | FLW, Inc.
Niagara Meters has been known for its robust and proven flow meter designs. 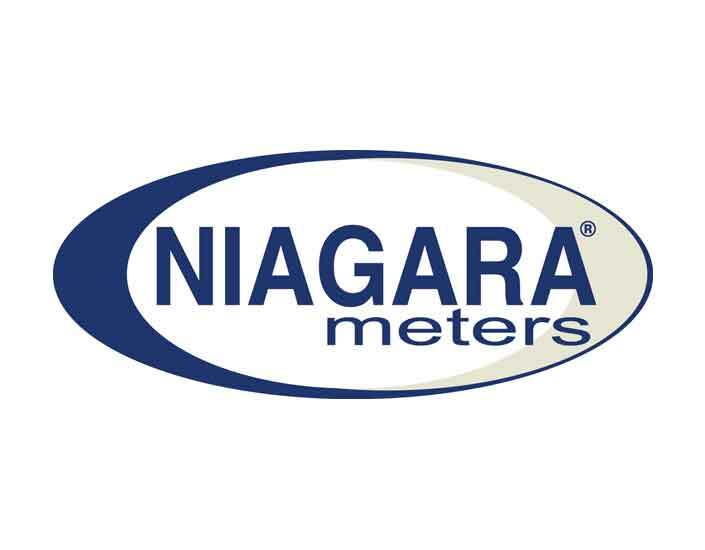 Niagara Meters is proud to be a company that is built on innovation and reliability that specializes in products for measuring liquids, gases, and steam. FLW, Inc. is proud to distribute Niagara Meters. We're happy to help with selecting your product or assist with your application. Please complete the following form for more information or call (800) 576-6308. Tell me more about Niagara Meters.